Outside of academia, architecture is the field in which deconstructionism has achieved the greatest success: buildings that vandalize our cities and monuments that subvert the very ideals they are supposed to represent. The effect is to disorient, threaten, and demoralize the public, which has no choice but to be exposed to such structures. Deconstructionist architects are praised by global elites, win the profession’s highest awards, and obtain many of the most important commissions, including those where the client is the state. If architecture is the embodiment of a civilization, what does such actually existing nihilism portend for the future? What is to be done? 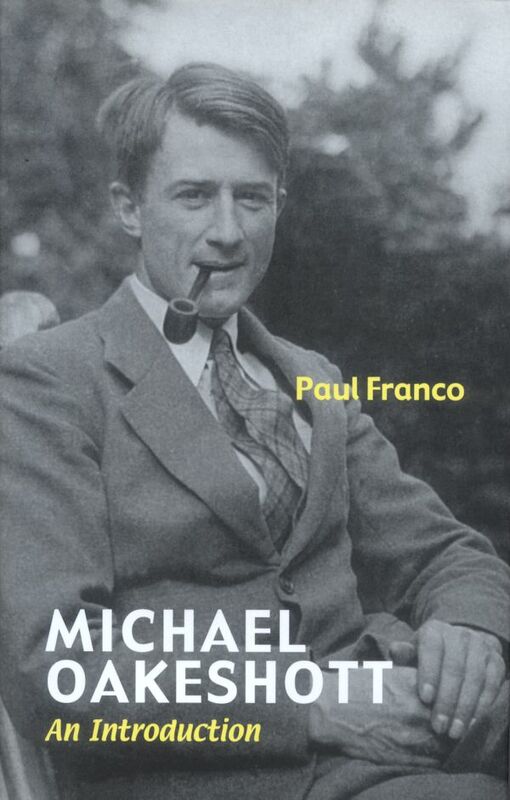 Focusing more on Oakeshott’s political philosophy, in 2005 I published a review-essay in The Common Review titled “Philosophers and Kings: A Review of Paul Franco’s Michael Oakeshott: An Introduction.” And in 2012, I contributed “Oakeshott on the Rule of Law” to Liberty Fund’s Library of Law and Liberty. This entry was posted in architecture, civic architecture, deconstructionism, deconstructivism, Michael Oakeshott, nihilism, political philosophy, vandalism. Bookmark the permalink. Justin will be too modest to say that the nihilists got annihilated Saturday. This sounds wonderful! I would love to read the text of your talk. Having struggled for many years to expose architectural nihilism, with not much success, I applaud other fighters. My own book “Anti-architecture and Deconstruction” is still relevant: in fact, the new edition has the subtitle “The Triumph of Nihilism”.